We would like to take this opportunity to thank the men and women who made the ultimate sacrifice in defending this country - our brave servicemen and women who fought for our freedom and gave us this land that we know today. Please reflect on these series of quotes and remember what was sacrificed for us. Try Something New this Memorial Day! Memorial Day - the unofficial start of summer. A weekend full of family, friends and BBQ. How about switching up your usual BBQ staples to include some of these fun foods for a crowd? Grilled Corn. Add some sizzle to this summer staple! Other vegetables you can throw on the grill? Peppers, asparagus and tomatoes! No good BBQ is complete without seasonal fruits! 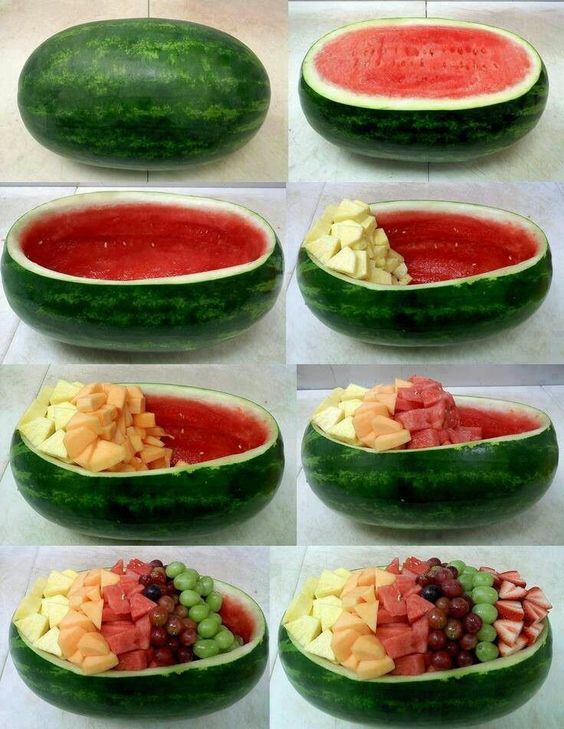 Use a watermelon to display them. 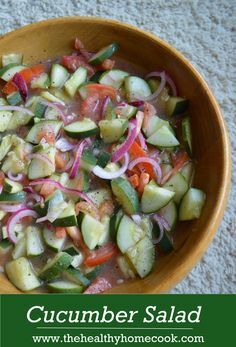 Cool down with Cucumber salad - cucumber, onions, tomato and italian dressing. Finish off the celebration with a sweet treat! 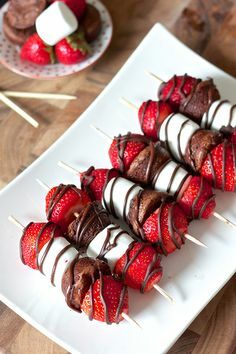 Strawberry kabobs with marshmallow and brownie pieces! Longer days, warmer temperatures - a perfect recipe for getting outside and taking care of those chores around the house. One that can make a big difference in your home's curb appeal? Cleaning your siding! Pressure washing is often the recommended technique for cleaning the exterior of your home but it can come at a cost. 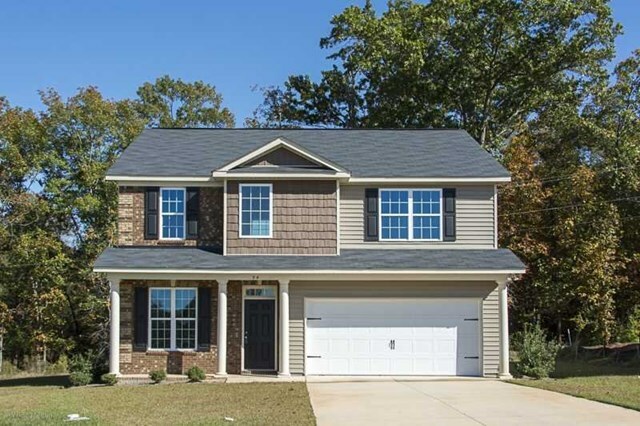 The force of pressure washing can cause water to get behind your siding or even through the mortar in your brick to cause moisture build up in your walls. Pressure washing can rip window screens or break the seal of your double-pane windows. So what are your alternatives? Thankfully there are other ways to safely clean your home! Before beginning - check the manufactures guidelines for your particular type of siding. Before using a cleaning agent test it on an inconspicuous spot and let it sit for 24-48 hours. 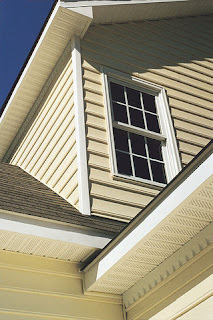 The Vinyl Siding Institute recommends using a soft cloth or long handled bristle brush. Start at the bottom of your house and work up - rinsing as you go. To remove mold or mildew use a solution of 30% vinegar and 70% water. If you're not into DIY cleaning - contact a company that specializes in "no pressure" washing. Look for warranty or guarantees to ensure you choose someone who will stand by their work. One of the hottest TV shows around right now is HGTV's Fixer Upper. If you haven't tuned in yet, the premise of the show is all about renovation and restoration. Chip and Joanna Gaines of Waco, TX, take outdated and overlooked homes and make them look amazing! Check it out when you can. 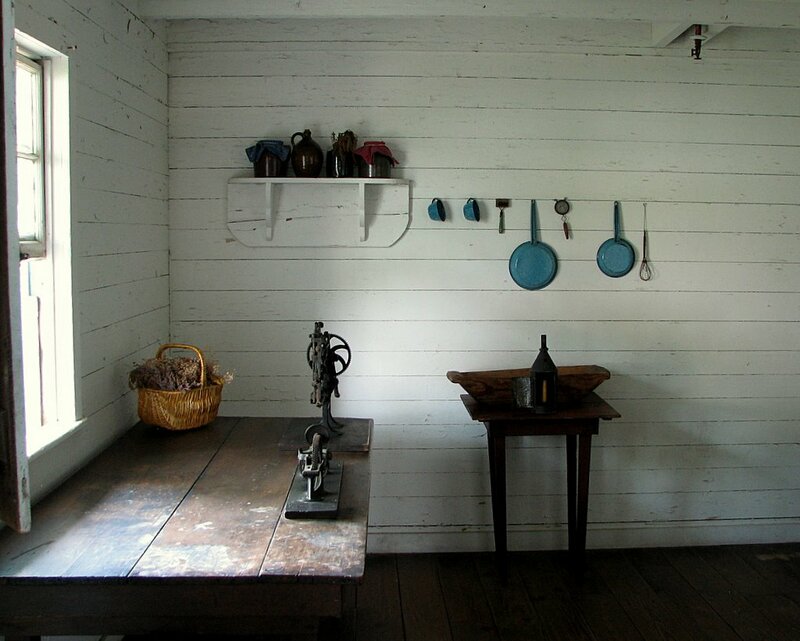 If you are already a fan you may wonder how you can steal the Fixer Upper look for your own home. Here are a few tips! 1. Decorate your walls with vintage maps, clocks, mirrors and uplifting quotes. 2. Incorporate open shelving where possible - especially in the kitchen. 3. Accent each room with greenery - real where possible, wildflowers are always in style! 4. Use neutral colors with bright accent pieces such as textured pillows or rugs. 5. 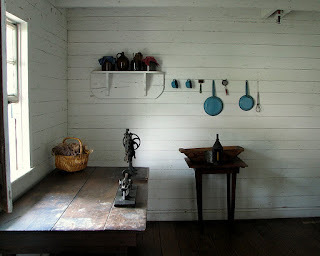 Group together like items to create fun and functional vignettes. How do you incorporate your sense of style at home?